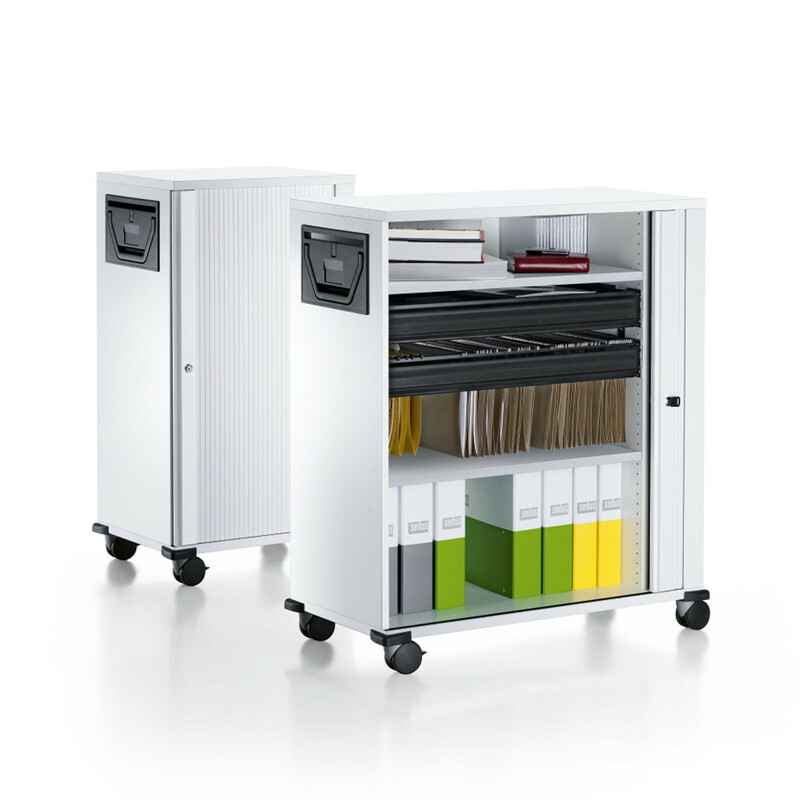 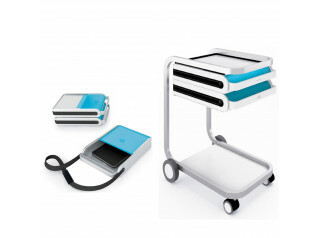 Mobile Personal Pedestals from Sedus offer a wide range of hot desking storage solutions with handles. 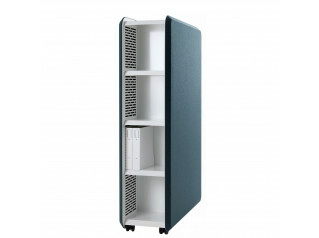 Sedus personal storage can be specified with drawers, vertical tambour or horizontal tambour doors and come as desk high, technical storage units and tall units. 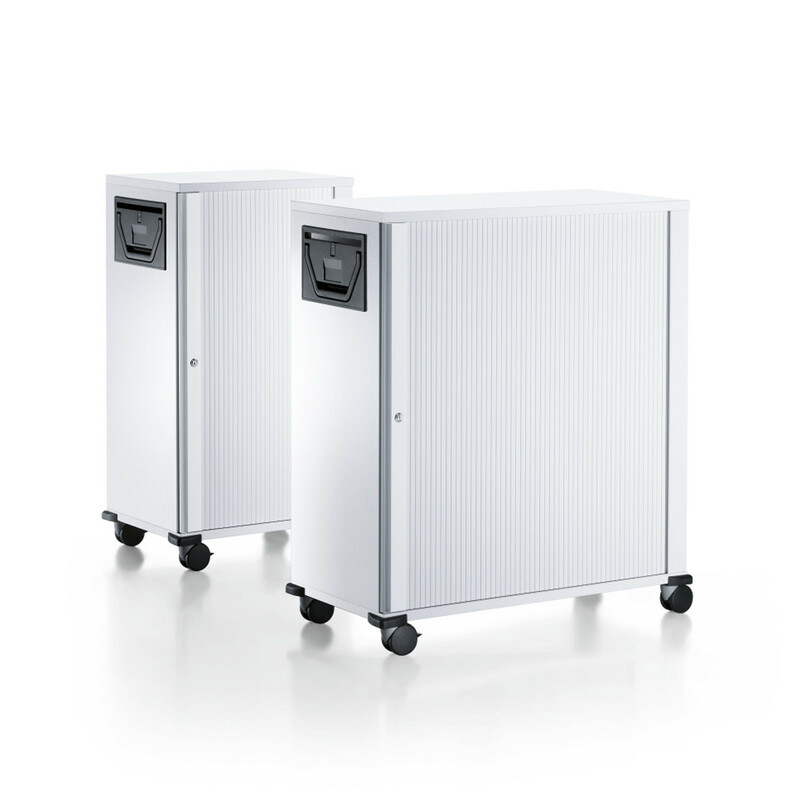 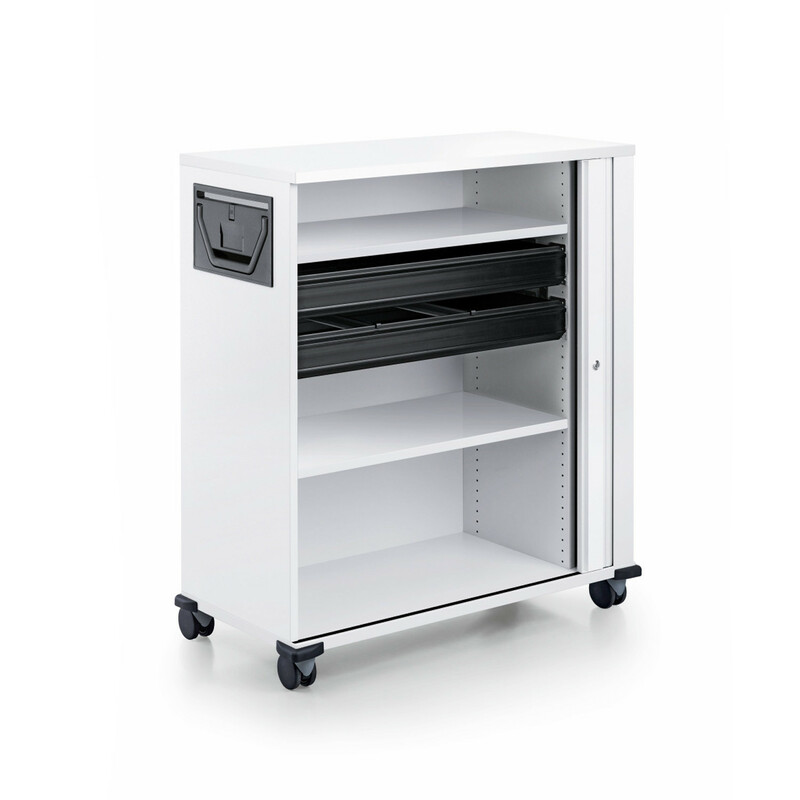 With various equipment components, they serve as versatile storage space or catering units. 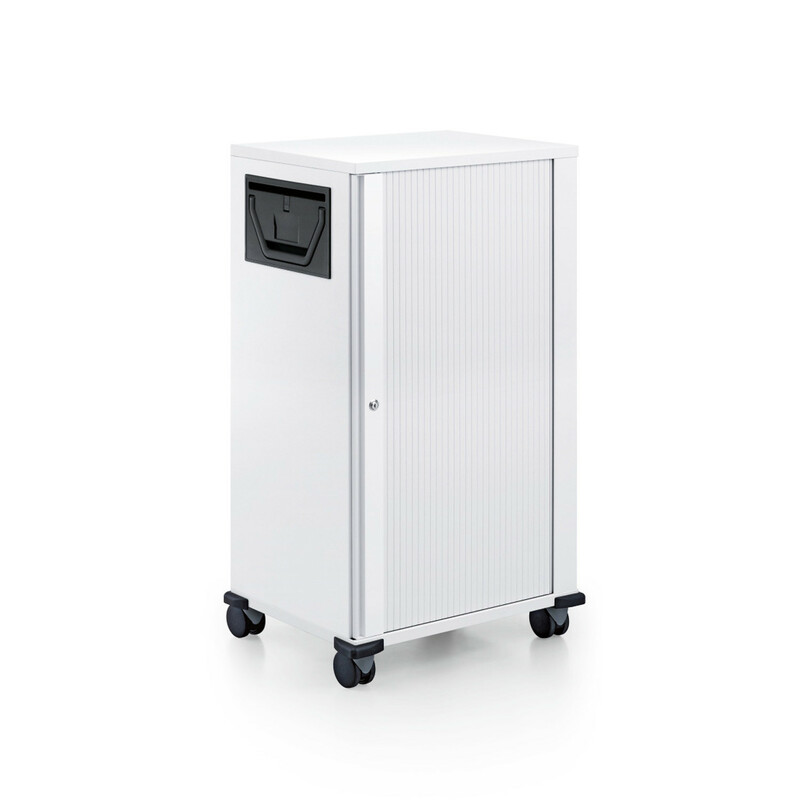 Sedus pedestal programme range offer a wide range of finishes. 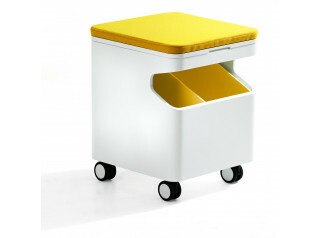 Please contact Apres Furniture for more details. 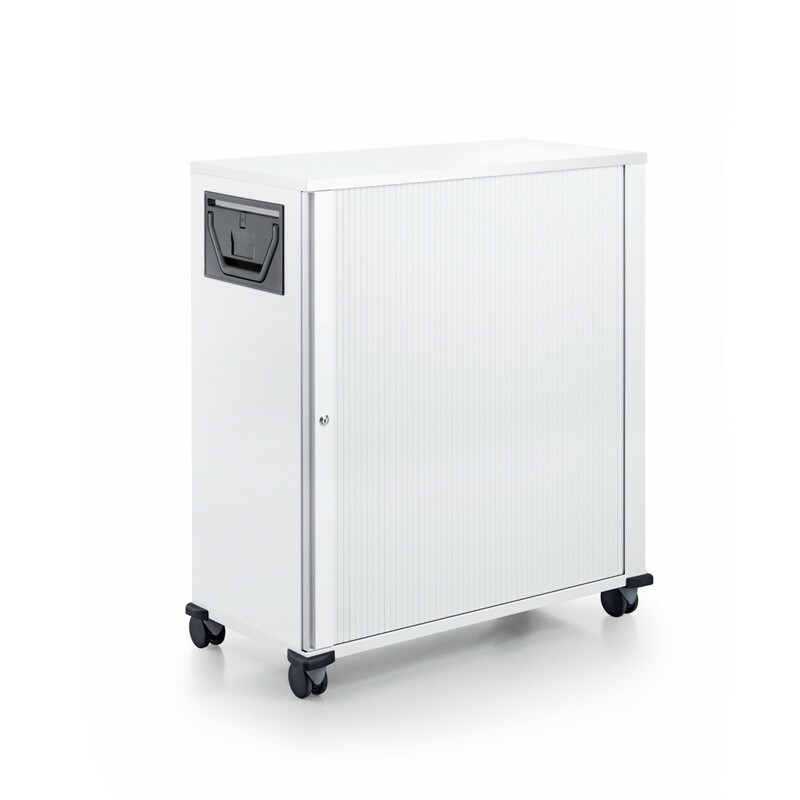 You are requesting a price for the "Mobile Personal Pedestals"
To create a new project and add "Mobile Personal Pedestals" to it please click the button below. 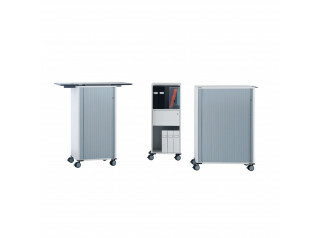 To add "Mobile Personal Pedestals" to an existing project please select below.